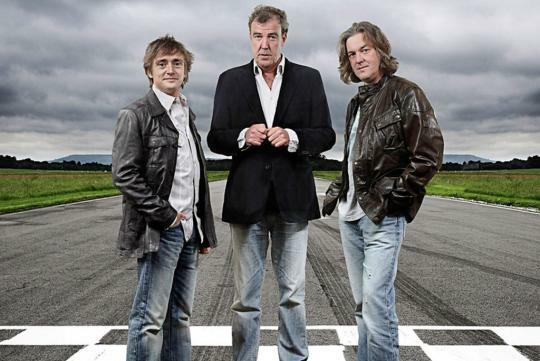 BBC is said to air a Top Gear Christmas Special With Clarkson, Hammond & May as the last "hurrah" for the Top Gear era which featured the trio, according to Carscoops. Shown in a two-part series, the show will make use of motion picture already filmed from the past 13 years instead of getting them onto the set again. It is said to feature some "astonishing footage, insider facts and quirky statistics'. The Christmas Special will be voiced by English comedian and actor, John Bishop, and guest stars will present the highlights. Meanwhile, the trio is said to be in the midst of filming their first season for their new show for Amazon. Expect the three hypercars, the Ferrari LaFerarri, McLaren P1 and Porsche 918 Spyder, to do battle in their new show. Life is boring without Top Gear . . . . haiz!